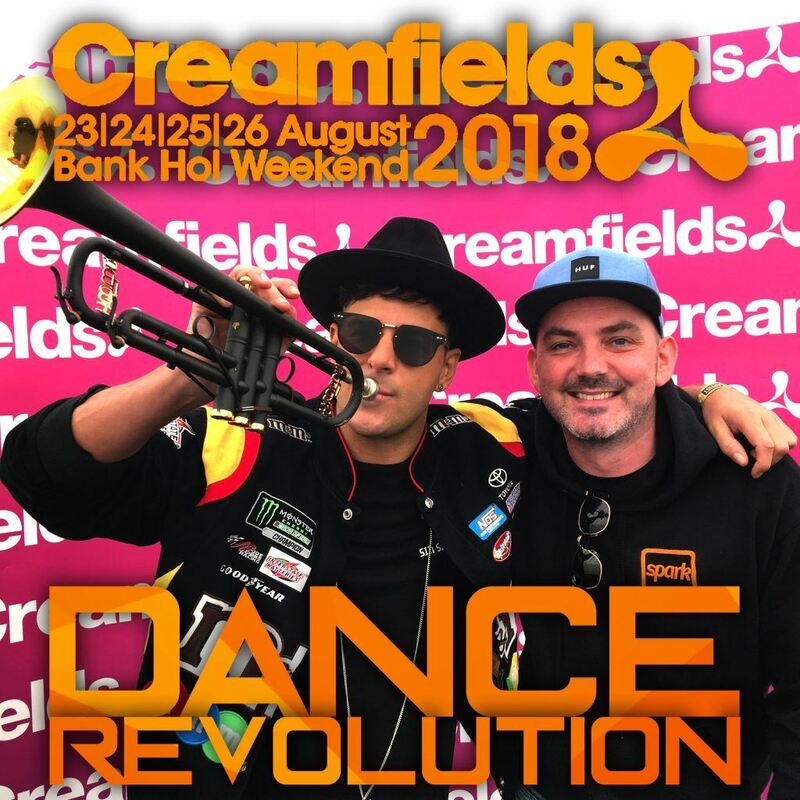 Timmy Trumpet talks to Dance Revolution’s Scott McGerty at Creamfields about finally making the main stage, being away from home for months and calling his fans family. 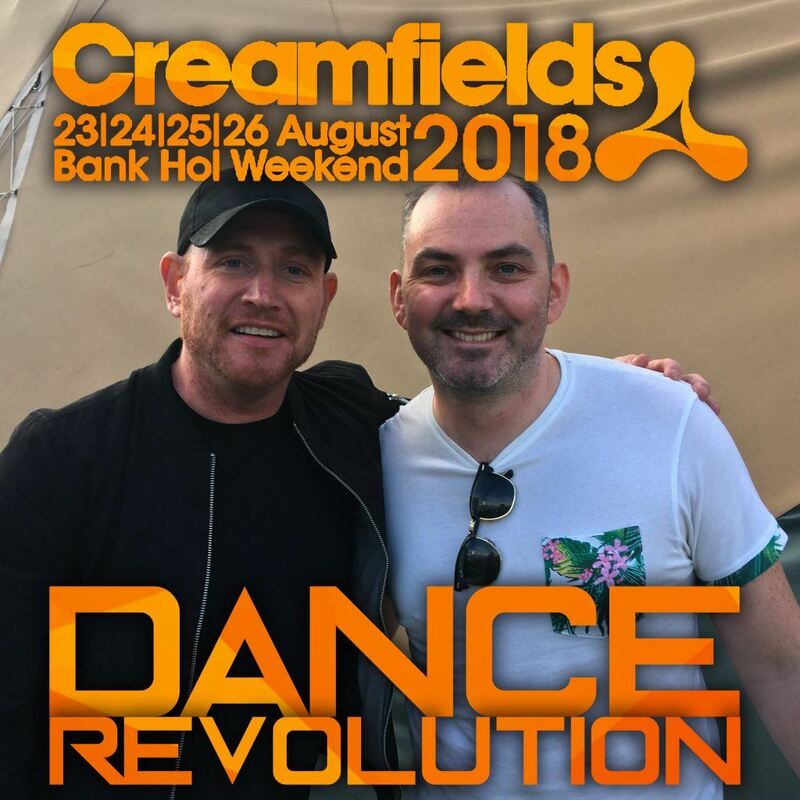 Harvey McKay talks to Dance Revolution’s Scott McGerty at Creamfields about the highlights of his set, a newfound Aphex Twin obsession and more. 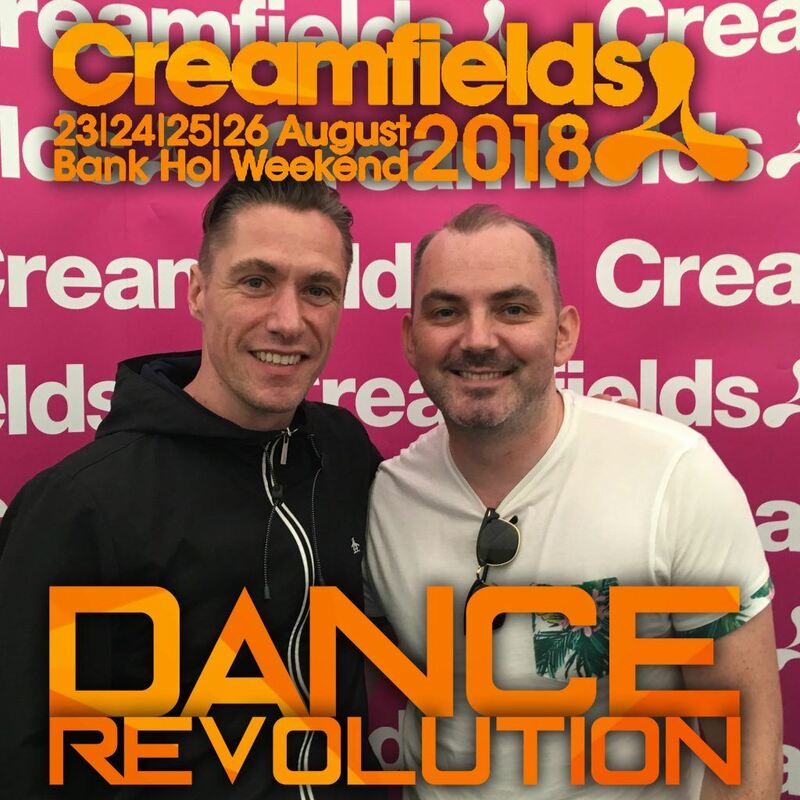 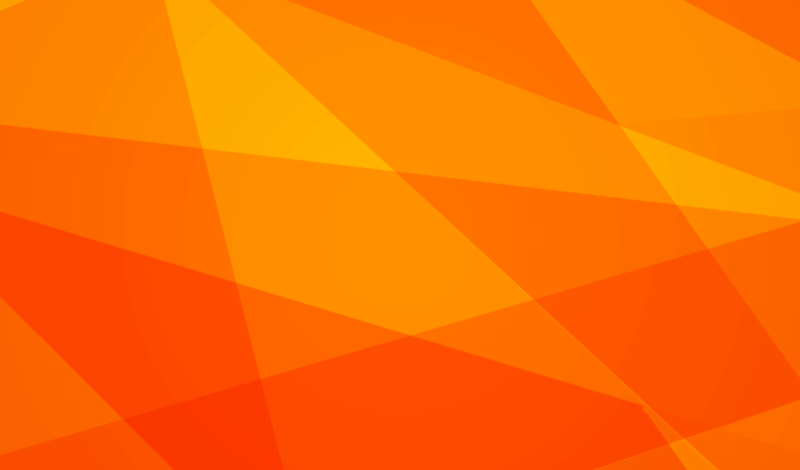 Jon Rundell talks to Dance Revolution’s Scott McGerty at Creamfields about his eclectic music taste, the best streaming services and more. 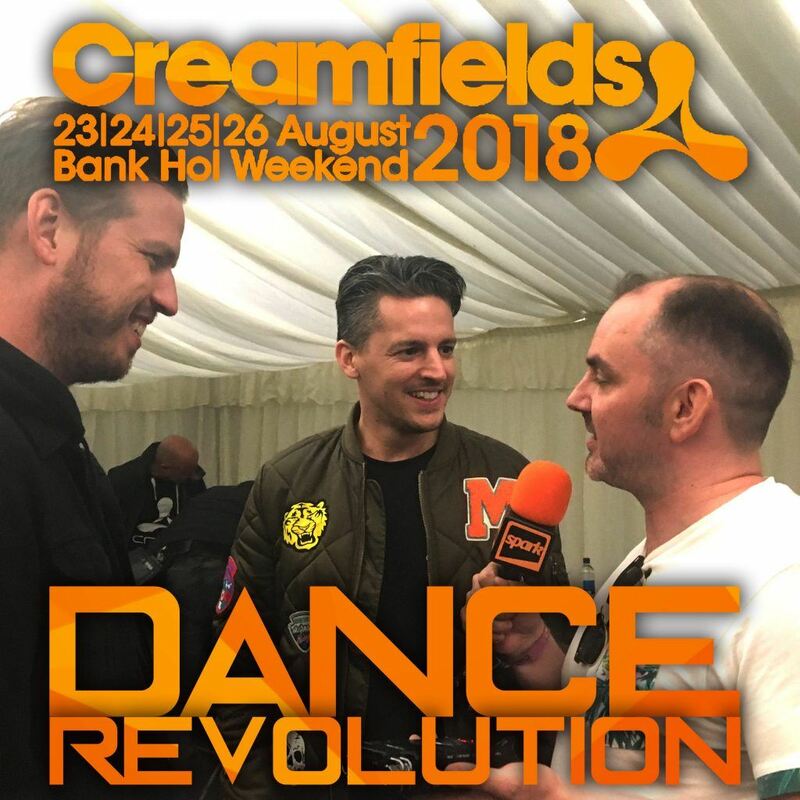 FireBeatz talk to Dance Revolution’s Scott McGerty at Creamfields about their Metafo4r collaboration with DubVision, the stand out from their set and they change allegiances in the favourite Spice Girl conversation from last year. 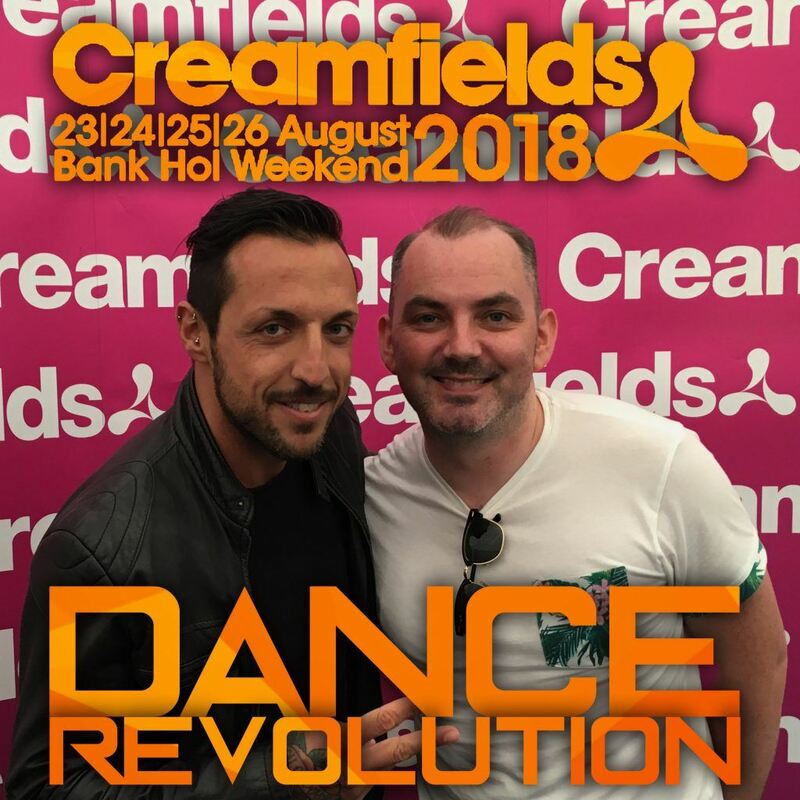 Fabio Neural talks to Dance Revolution’s Scott McGerty at Creamfields about his accidental start to DJing, working with Carl Cox and more. 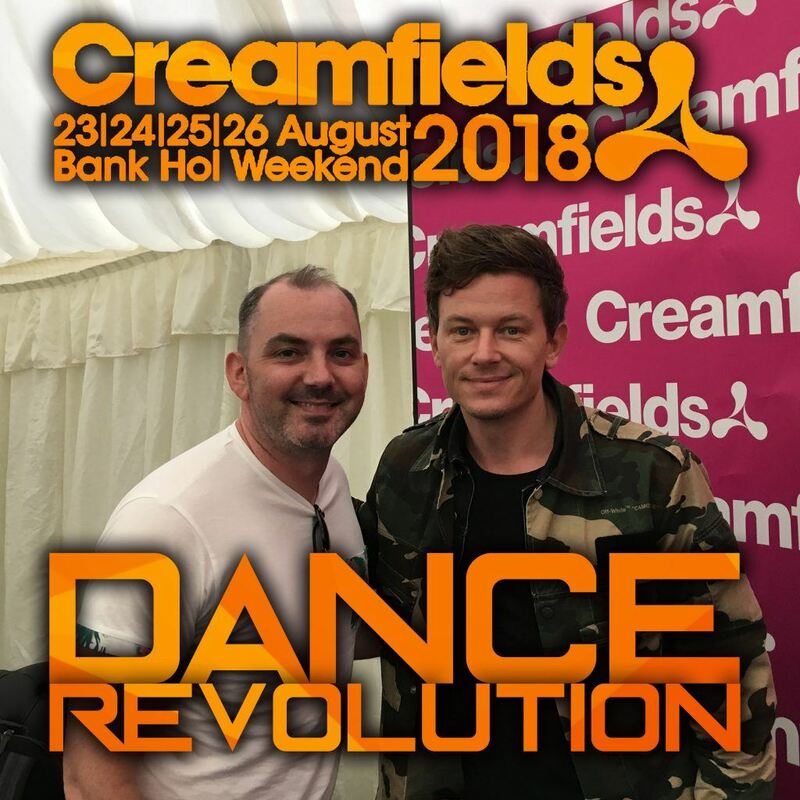 Put Your Hands Up For Detroit legend Fedde Le Grand talks to Dance Revolution’s Scott McGerty at Creamfields about the festival experience, collaborations he has coming up and answers who finds better vocalists him, or the people he does remixes for. 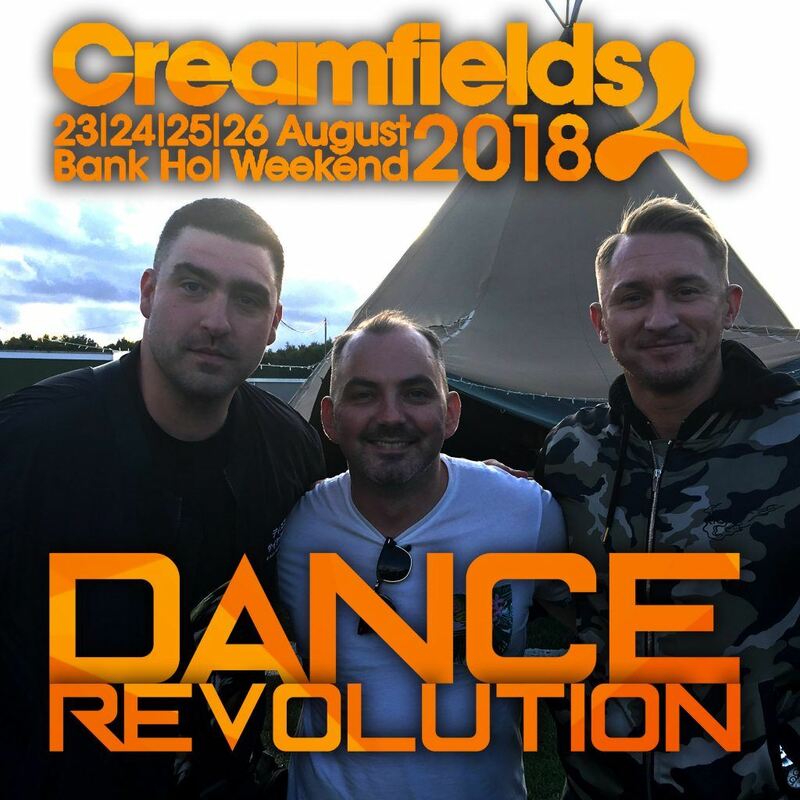 CamelPhat talk to Dance Revolution’s Scott McGerty about their double set weekend at Creamfields, how they keep sane on the road and the lasting impact of Cola.